It’s never been easier to find a Connecta baby carrier! You can buy Connecta baby and toddler carriers from your favourite shops – either online or in person! We work closely with our retailers to ensure that you can find a Connecta carrier in most parts of the UK and worldwide. 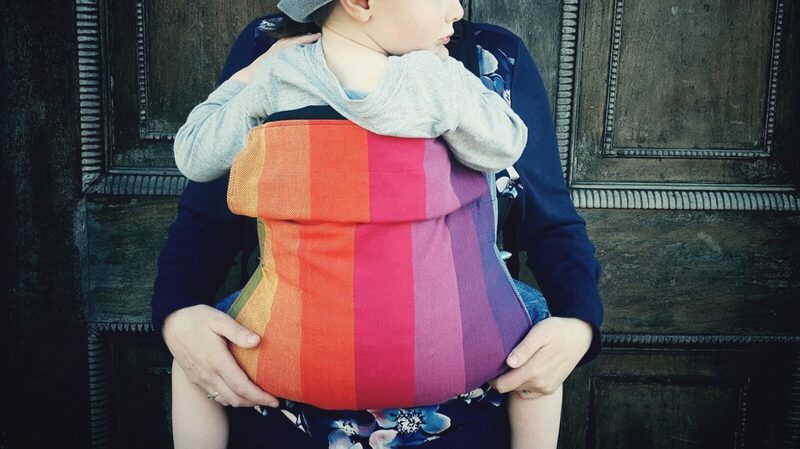 Koala Slings has the largest selection of Connecta carriers, in prints, Pure 100% organic cotton, Harris Tweed, Connecta Solars, and wrap versions. Check the Sale Corner at Koala Slings too!